It's Monday! That means it is blog day, which means that all Mondays are not bad. This is good! For this weekend's wash day I moisturized, finger detangled, and two strand twisted my hair Friday night. Small detour, I used the last of my Shea Moisture Kids moisturizer (Review HERE). The next morning I jumped up and drove to Wal-Mart for another jar of this magic. 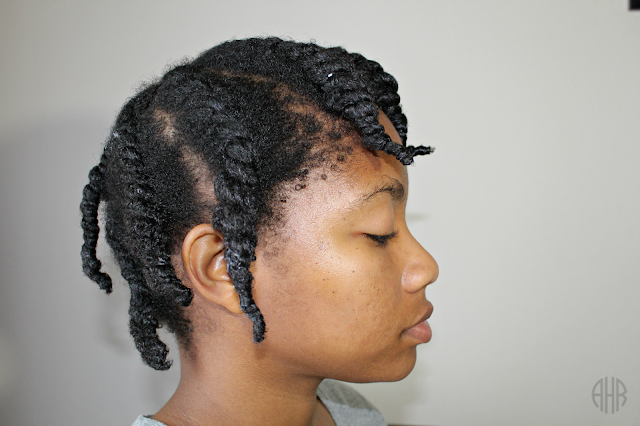 I went to Wal-Mart with two strand flat twists all over my head. In embarrassment, I threw my sweatshirt hood over my head and pulled the drawstrings tight. Unfortunately, Walmart was out of the Shea Moisture Kids Curling Buttercream so I had to go to Walgreens to pick it up for $12 instead of $10. 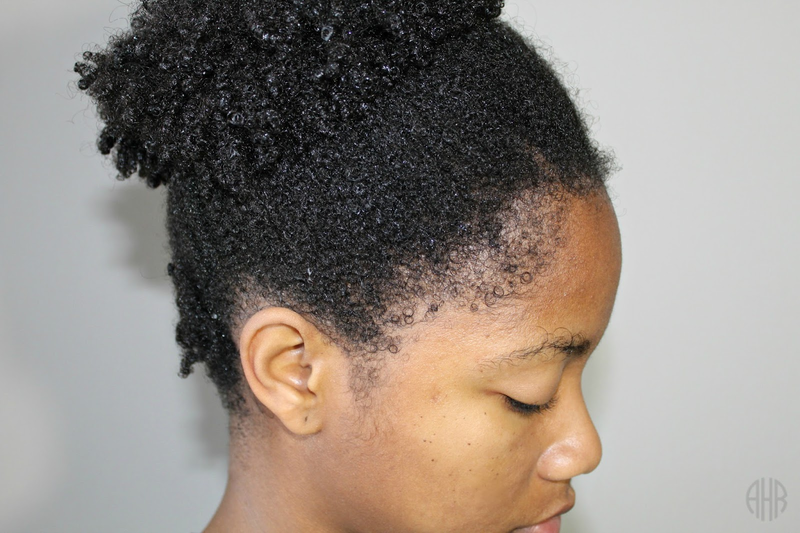 To co-wash, I unraveled my twists and drenched my hair under warm water in the shower. Once my hair was saturated, I applied Herbal Essences Color Me Happy Cleansing Conditioner to my hair and focused the product on my scalp. Next, I used my tangle teezer to gently massage my entire scalp (I do not comb through my hair with the tangle teezer). After massaging my scalp, I rinsed the co-wash out and applied my Shea Moisture Manuka Honey and Mafura Oil Intensive Hydration Hair Masque deep conditioner (Review HERE). I applied a generous amount to my ends and used my fingers to lightly detangle my hair! 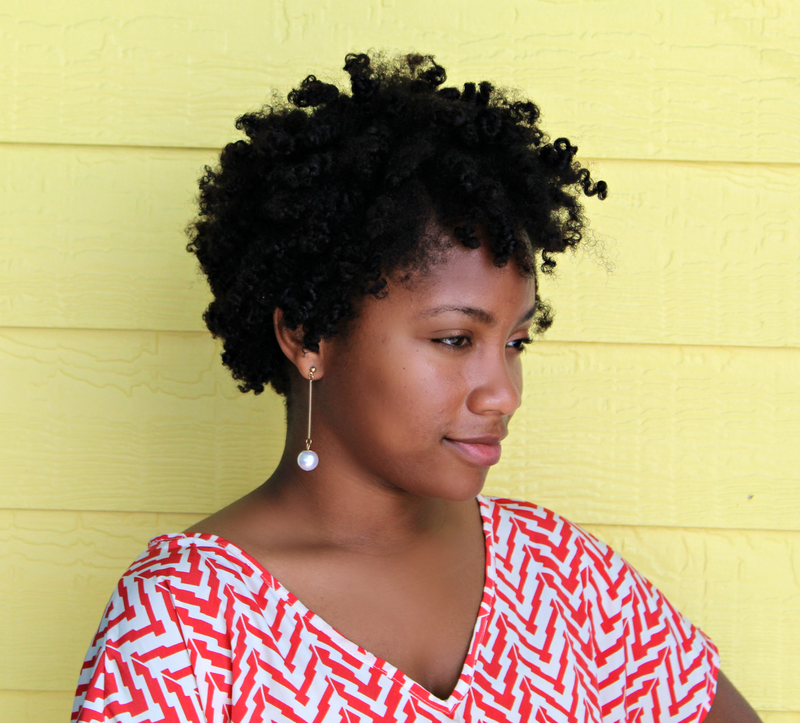 Once my hair was coated with deep conditioner, I pulled my hair to the top of my head, and applied an ouch-less Scrunchie around my hair loosely. 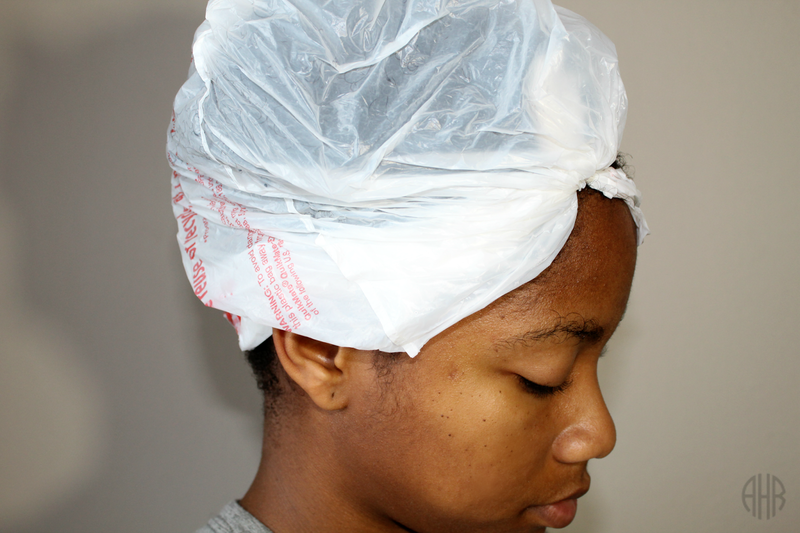 I do this because I want my ends to get most of the heat during deep conditioning with my heat cap. The heat cap I use by Gold N Hot gets the most heat at the crown, so I try to make sure that majority of my hair is pinned up. Next, I grabbed my deep conditioning cap and deep condition for 30 mins. Afterwards, I massaged my scalp with my scalp invigorator for about a minute. 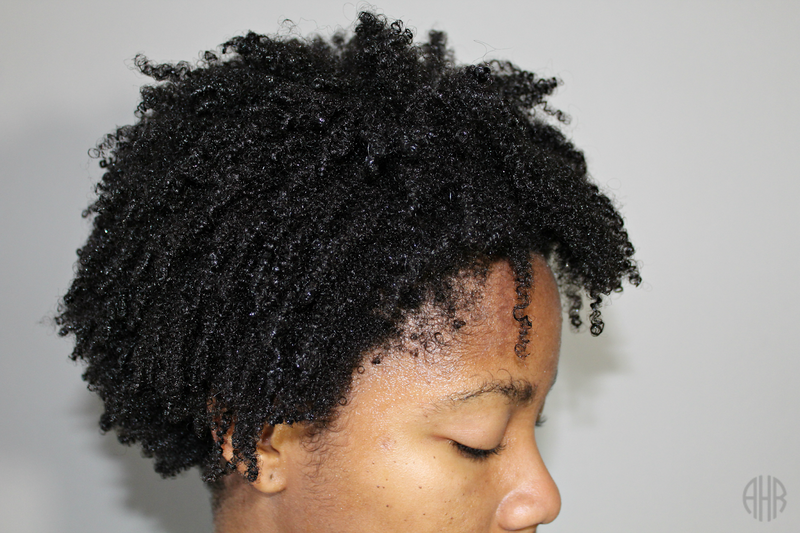 Then, I rinsed my hair with warm then cold water to seal the cuticles. To dry, I shook my hair to remove excess water. In conjunction, I air dried my hair for a couple of hours before styling it. 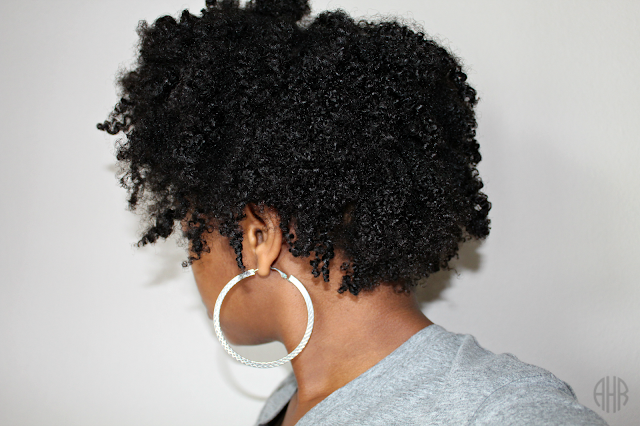 To style I used my Shea Moisture Kids Curling Buttercream, water, and coconut oil. I did my old and faithful flat twist out. Again. However, this time, I omited the perm rods. That's it. I hope everyone enjoys the rest of there week. 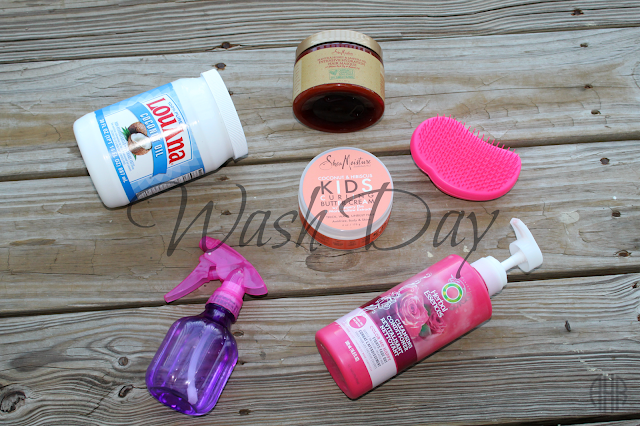 Check out my last wash day post HERE. See ya Friday! 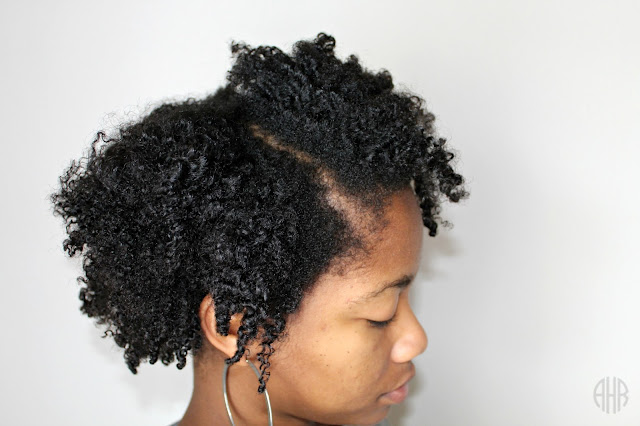 2 comments on "Wash Day"
I never thought about pulling the hair to the middle of my head. That is such a great idea. I will try it next time.